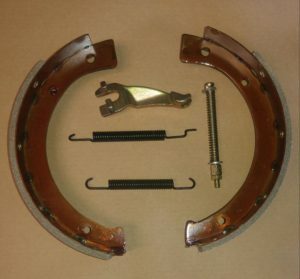 This is a rebuild kit for your D-18 / Spicer 18 E-brake. 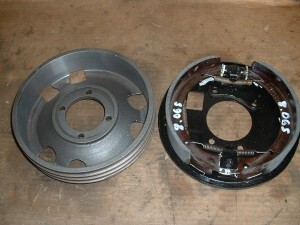 The E-brake mounts on the rear of the transfercase at the drive-line. 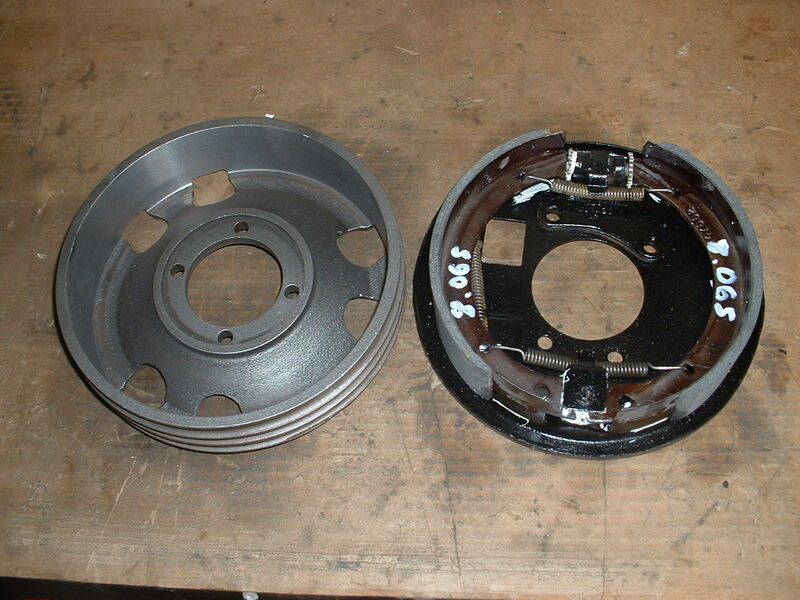 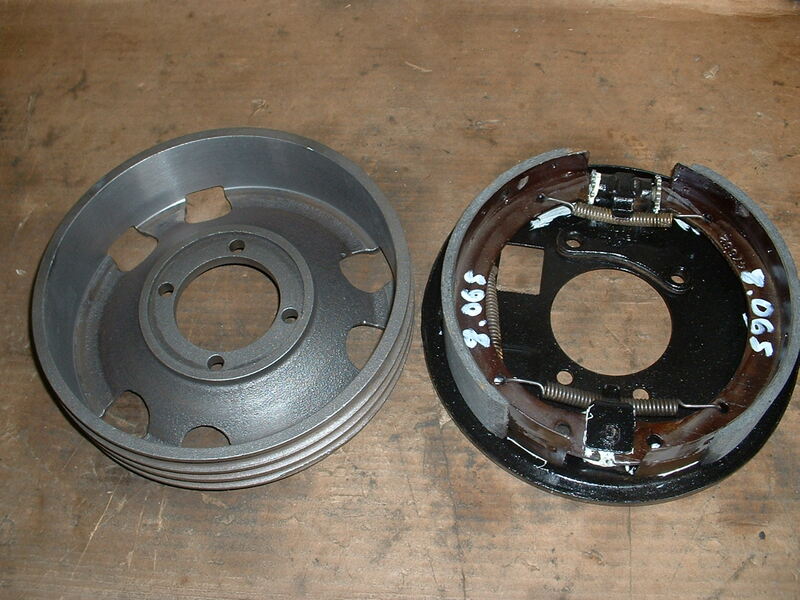 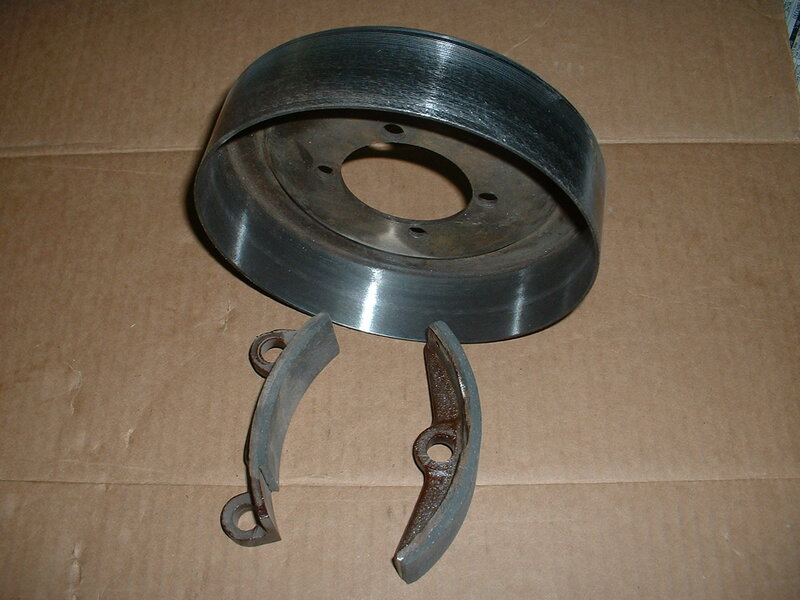 They commonly are found on all early CJ model Jeeps and Willys vehicles. 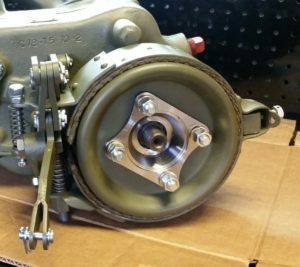 They can also be installed on any D-18 with the proper rear cap and handle. 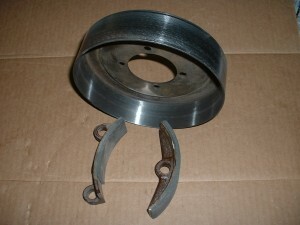 We have these as well. We also sell all the rear cap and arm separately that are needed to convert/install an E-brake onto any D-18 T-case.